How is the fabric shipped? Guilford of Maine fabric is shipped via UPS Ground. The fabric is shipped on a roll to prevent creasing. 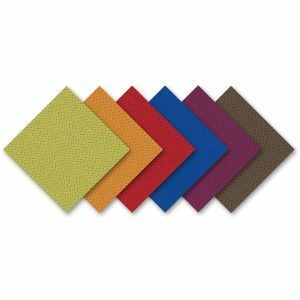 How do I request fabric samples of this material? 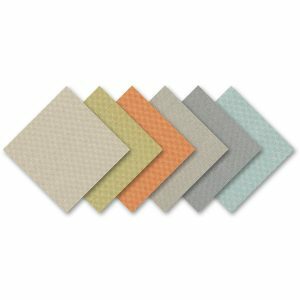 Guilford of Maine fabric samples are available upon request by clicking on the “request fabric sample” button at the top of the page. These memo samples are approximately 6″ x 6″ and are available free of charge. 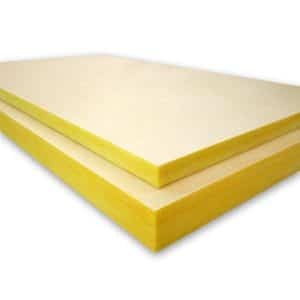 Once ordered, how long does it take to receive this material? The Guilford of Maine fabrics will typically ship within 1-3 Business Days. If the color you ordered is on back order, you will be notified. Our Guilford of Maine Galaxy Fabric sources colors from our more worldly natural environment, making it a great choice for use on acoustic panels. Choose from colors like Axe, Blueberry, Clamshell, and Laurel to create your unique design. 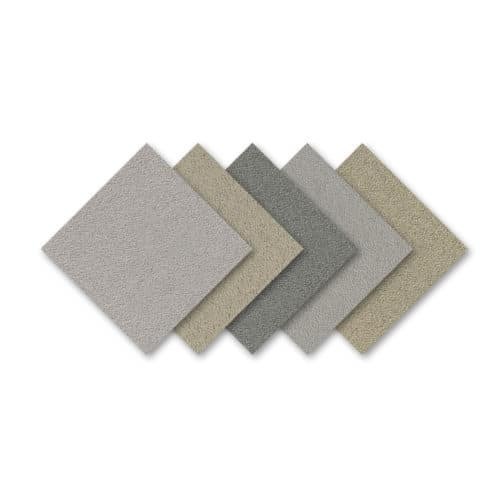 Use this fabric to create custom panels for a beautiful finish on your next project. Guilford Fabric ships as a continuous piece. If you order 10 yards, you will receive a continuous 10-yard piece. The only exception would be for quantities around 50 – 60 yards, where the material would exceed the shipping and packing limitations. Note: While we make every attempt to accurately display fabrics, colors may vary depending on your screen settings. 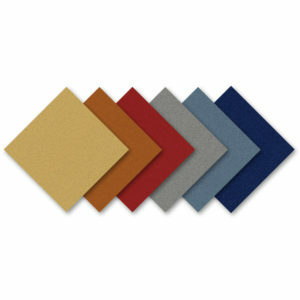 Before ordering, please request a fabric sample to ensure color and texture. Colors may vary between dye lots. All fabric is custom cut to order and non-returnable. Proudly woven in the USA supporting our local communities. Clean with water-based cleaning agents, foam or pure, water free solvents. Vacuuming or light brushing is recommended to prevent dust and soil buildup. FABGOMGAL 9226 16.5 Sq. Ft. $31.70/yd. $29.70/yd.